Mid-Autumn Festival is just around the corner! and it is moon-cake festival! 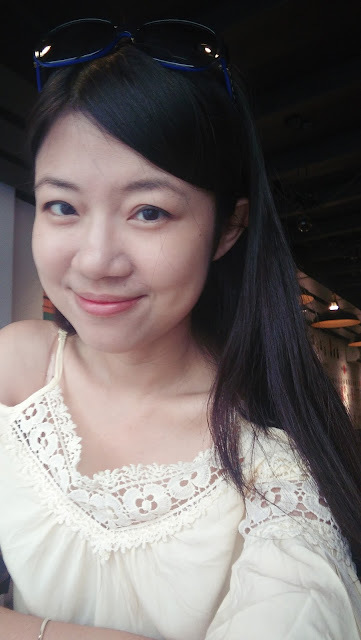 because it's my first Mid-Autumn Festival with my husband! so we decided to have a small celebration among the two of us..
my first attempt on mooncake! 3. Divide skin dough into 35g . 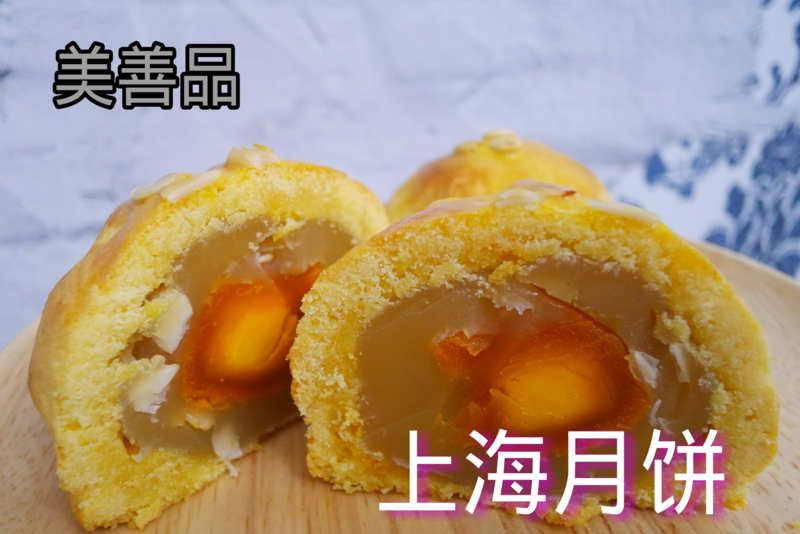 Therefore , it is 35g skin , 50g filling (lotus paste + egg yolk + kuazi), extra kuazi can put on top as decoration too !! be creative ! Preheat oven 160°c and bake for 15min. Take out , brush beaten egg yolk, bake for another 10min. If you do not have Thermomix , it is fine , just mix and whisk well for ingredient A and B , it work the same !! 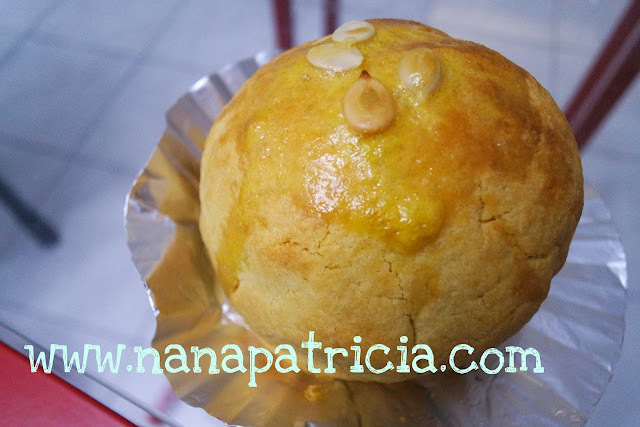 i'm someone who love kuazi (wintermelon seeds) a lot , so my version of mooncake was FILLED and FULLED with kuazi! you can design your own taste at LOWEST COST!